Sometimes, all you need to do to forget about the daily grind of life is hang out with your special peeps. However, in a metropolis like Mumbai, one can be left spoilt for choice when trying to zero in on the perfect place to chill with friends, family or just that one special person. But, you do not need to fret! Because, like always, we have got your back! This blog will tell you about some of the best places to hangout in Mumbai and help you narrow your hunt. So, let us not waste any more time and cut straight to the chase. Oh, and by the way, we have also categorised these to help you further in the process. Here are your best options. Marine Drive has played Cupid in countless love stories, so why not play the safest bet and just focus on making the most of your time with your S.O.? Imagine: the thundering sound of the waves crashing on concrete blocks, a panoramic view of the city’s skyline and crisp ocean air singing in your ears. That’s Marine Drive for you! Isn’t this an ideal setting for romance? Go on a romantic stroll along the scenic stretch, hand-in-hand with your lover. It is one of the best places to hangout in Mumbai in monsoon as the downpour breathes in a new life into the Arabian Sea. Some might call hanging out with your partner at a garden ‘old school’ and it may even be so. But, take one look at this gorgeous green space and you will not be able to keep yourself from planning a date here. 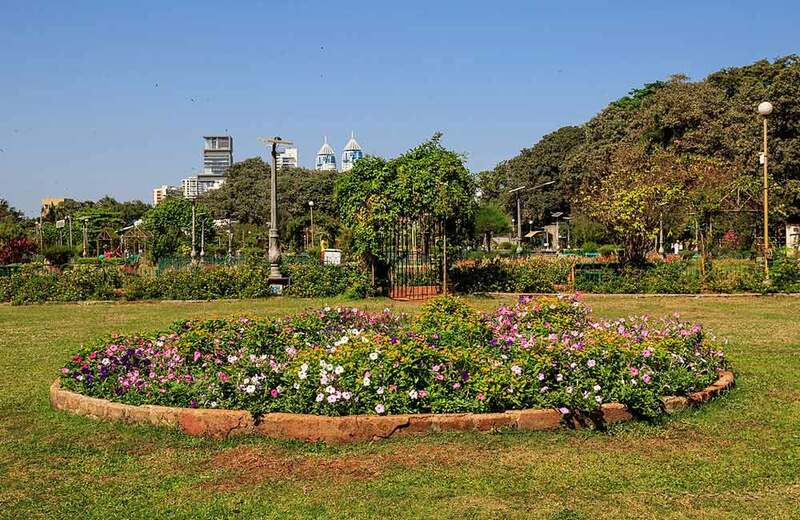 One of the prime attractions in the posh Malabar Hill area, Hanging Garden has always been one of the favourite hangout spots in Mumbai among couples. Also referred to as Pherozeshah Mehta Gardens, this sprawling place is laden with bushes that are intricately bonsaied in the shape of animals and more. Do not take it for any run-of-the-mill garden as there are a number of attractions that will easily keep the two of you hooked for hours. It has got statues, walkways and fountains that look incredible when illuminated in the evening. From an early-morning breakfast at sunrise and a late-night intimate dinner to a romantic meal in between, you can have it all at the famous Bay View Café. It serves Parsi dishes as well as international delicacies that indulge all palates. The food is undoubtedly delicious but what takes the cake are the stunning vistas of the sea one can capture. Although there is no dearth of marvellous places to eat in Mumbai, a meal at Bay View Café with your partner would be something that you would remember for a long time. The “Heaven on Earth,” Kashmir would be the perfect place to romance your bae. But, maybe the two of you can head to that paradise some other time in future. 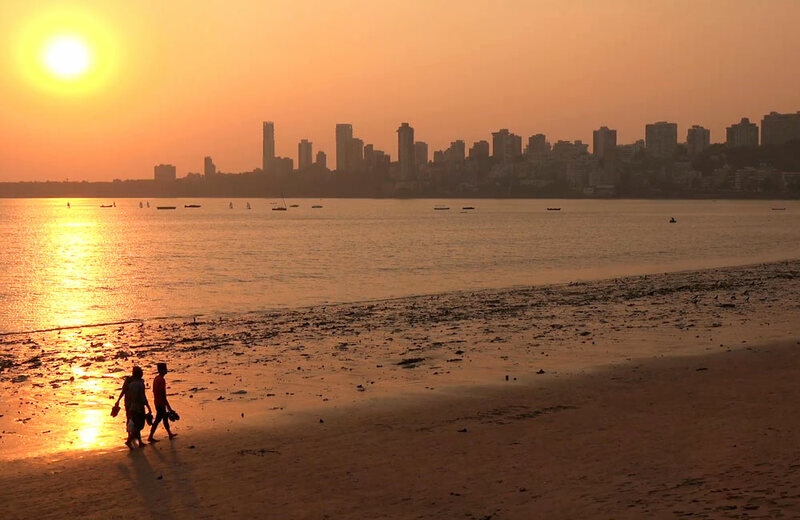 For the time being, why not spend some moments in the closest thing you can find in Mumbai? 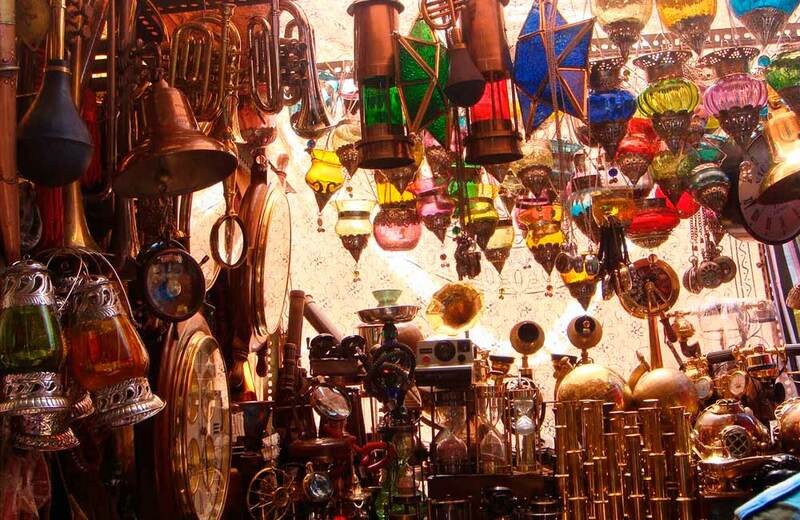 If the idea strikes a chord with you, then the two of you should head over to Chota Kashmir. No, you cannot play in the snow, but the expansive greenery with the serene lake will surely remind you of the Dal Lake in Srinagar. And just like Dal Lake, you can go for row or paddle boating. 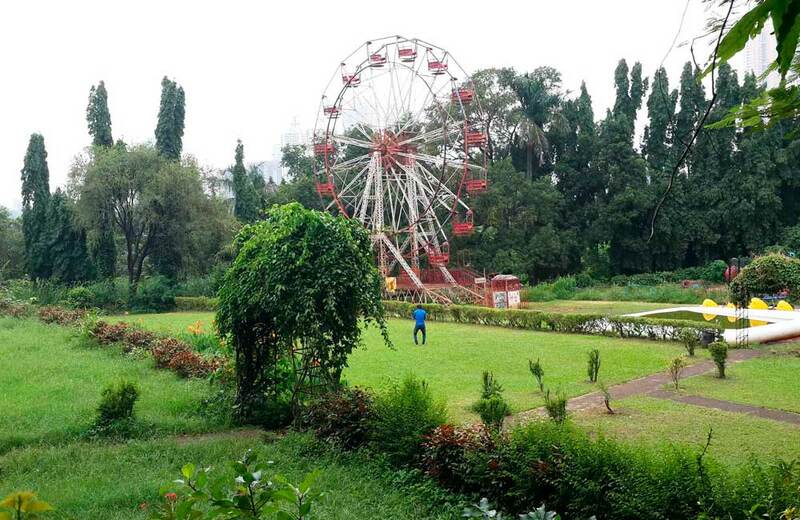 This stunning place is located about three kilometres away from Goregaon Railway Station. Do you and your friends adore nature? 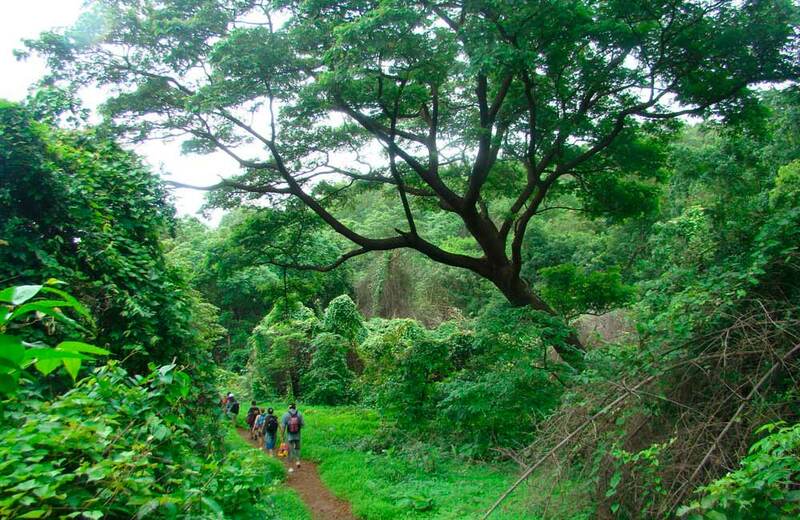 Then why not visit Sanjay Gandhi National Park? This area is not just about nature. The Kanheri Caves Buddhist complex sitting pretty amidst the dense forest is around 2000 years old. Thus, you get a dose of history as well when you visit this place. Make your trip unforgettable by going on a wildlife safari to come across tigers and lions. There is also a serene water body, where you may go for an enjoyable boating session. Moreover, this is one of those places that you can also visit with your family or partner. 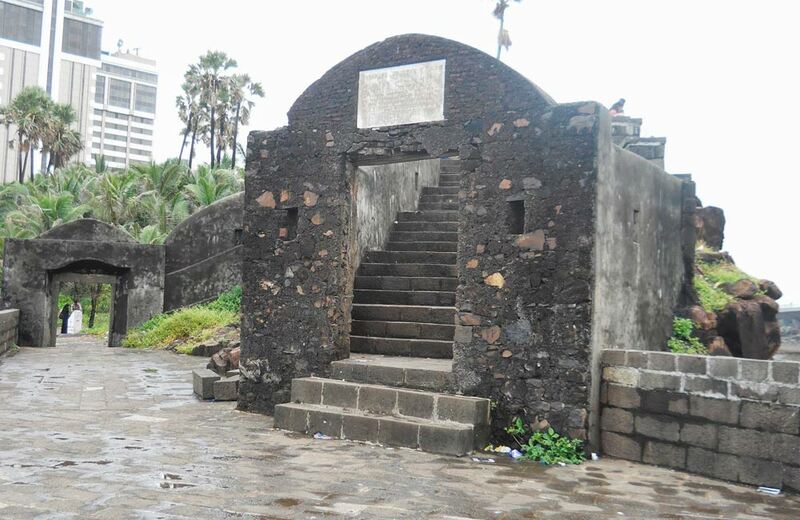 Bandra Fort is frequent by couples and groups of friends alike. What draws them are the awe-inspiring views of the ocean and the splendid architecture of the fortress. 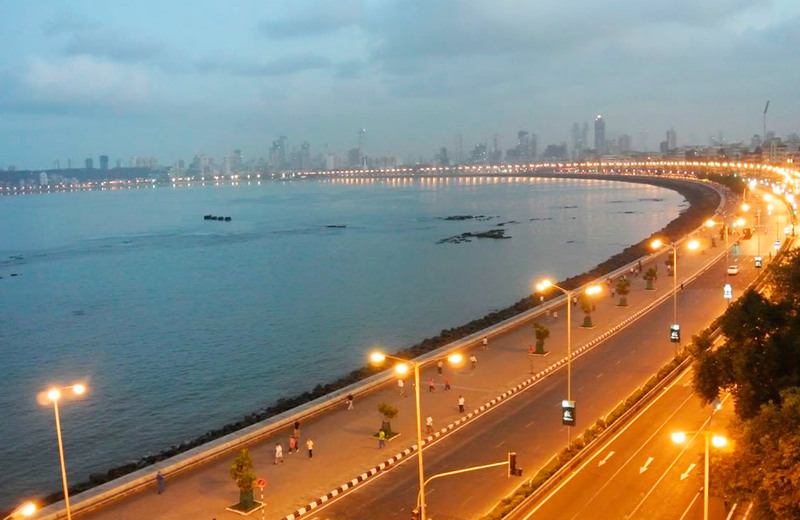 It is one of the best places to hangout in Mumbai in the evening as you get to capture an enchanting sunset from here. Bring your besties and simply have chilled conversations and catch up with each other with the scented air of the ocean playing a tune in the background. 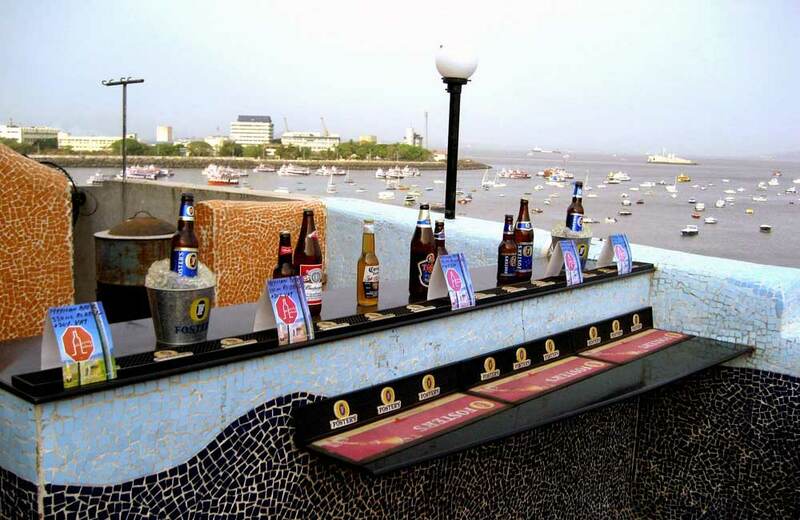 The Beer Café is, hands down, one of the most popular pubs in Mumbai. An upbeat vibe, hip décor and a wide variety of beers – this place has everything for a chilled out evening with pals. But, there is just one problem; there are so many of these in the city that picking one can be a hell of a task. There are eight outlets of this loved pub chain in the city alone. 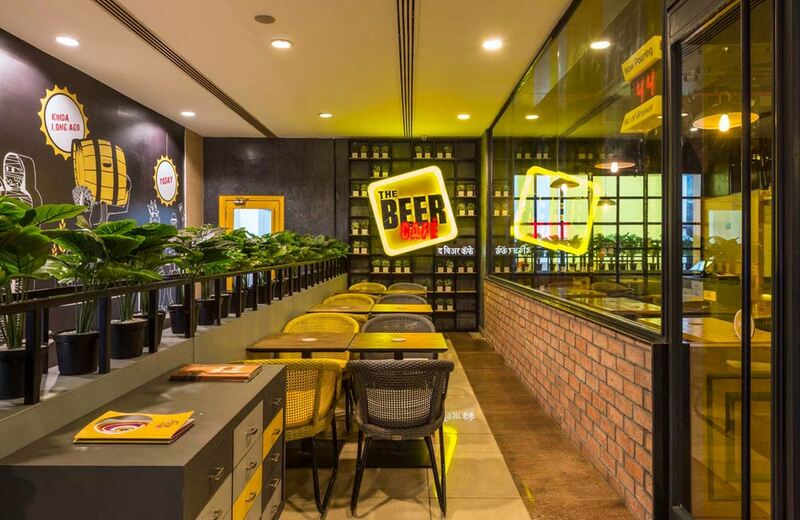 If you are looking for a place to hangout in Mumbai at night, then The Beer Café near Mumbai’s international airport can be a good choice as it is open round the clock. 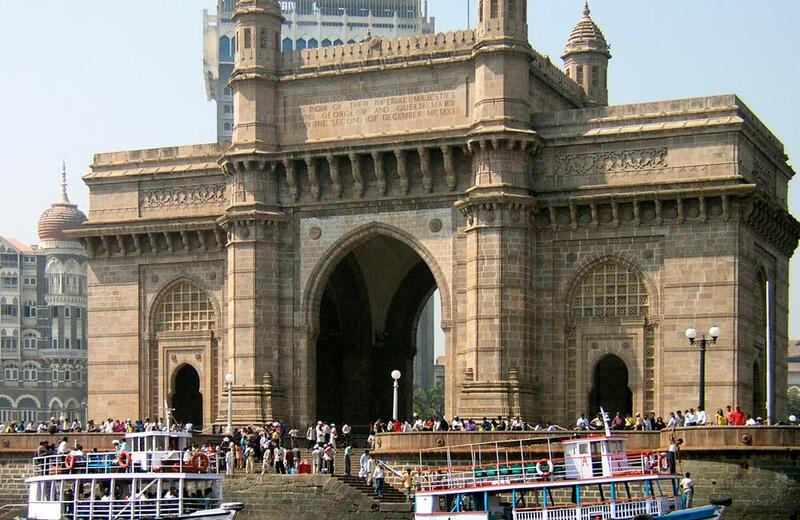 The iconic Gateway of India has forever been a preferred choice among Mumbaikars and tourists alike when it comes to choosing a place to hangout in Mumbai with family. The foundation stone of this magnificent monument was laid in the early 1910s, and it was built to commemorate the arrival of King George V and Queen Mary. This towering, 26-metre high edifice, overlooking the vast Arabian Sea, is not just a treat to the eyes, but also a hub of numerous activities. Enjoy light snacks from the many vendors or embark on a trip to the Elephanta Caves via ferry from here. 10. Chowpatty Beach – A Fun Day at the Beach, anyone? The beaches in Mumbai may not be one of the city’s prized possessions, but Chowpatty is a place that you can always throng for some fun time with the fam. It remains abuzz almost round the year with activities and experiences that you can partake in with your loved ones. Playing in the sea waters is, of course, the first thing that you can do. Then, you can also lie down and simply enjoy the stunning views. And, what kid does not like to spend time at the shore? So, stop overthinking and plan a visit to the famed Chowpatty Beach with your entire family soon. Owing to the hordes of people who flock to this seafront, you can find a number of vendors offering delectable food. EsselWorld proudly calls itself “India’s Largest Amusement Theme Park.” Well, it may or it may not be the case, but one thing is certain that you will always have fun here. And, this stands true whether you visit it for the first time or the 15th. 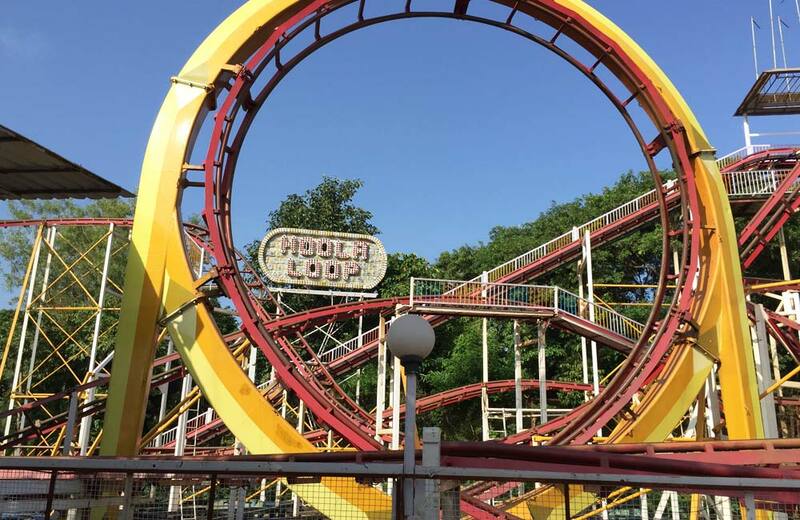 From rides specially designed for adults and a dedicated kids’ section to the ones that the whole family can enjoy together, this place has it all. That is why this place tops almost every list of places to visit in Mumbai for fun. What else do you expect at one of the largest and most popular amusements parks in the country! While Shot-N-Drop, Enterprise and Zyclone will give you the perfect adrenaline rush, you can make things exciting with your kids on rides like Tunnel Twister, Aqua Drive, Kangaroo Hop and Zipper Dipper. Whether you are looking for places to hang out in Mumbai in winters or summers, it is perfect as the weather of the city is unchanging. If you think museums are the only place where your children can learn and have fun at the same time, then think again. 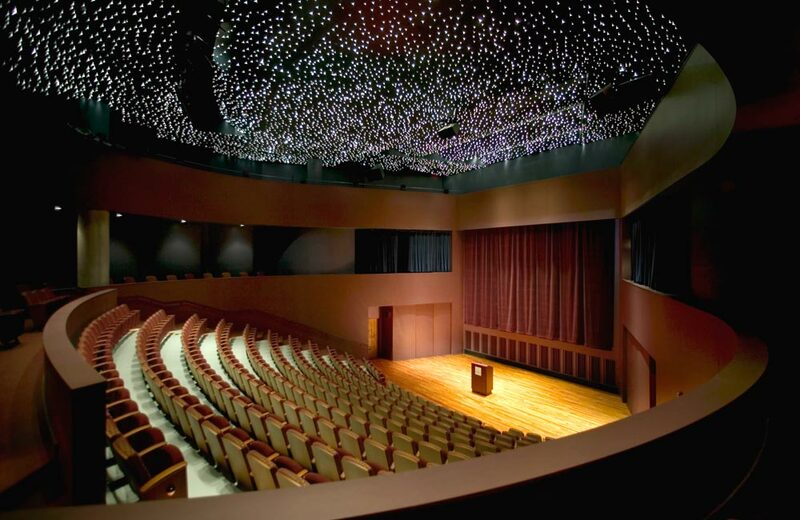 Nehru Planetarium, one of the five planetariums in India named after the former Prime Minister, will make learning even easier and more fun. Among the many programmes organised at this place are Astro-painting, quiz contests, science elocution and Astro-poetry competitions. And, as goes without saying, attending the audio-video shows here are a must. So, prepare yourself to learn about the mysteries of the universe. Now that you know about all the amazing places to hangout in Mumbai with your friends, family and partner, we suppose you should get on with planning an outing. And, the best part is that almost all hotels in Mumbai are close to these places or provide hassle-free connectivity. So, Have a great time! Chowpatty Beach – A Fun Day at the Beach, anyone?